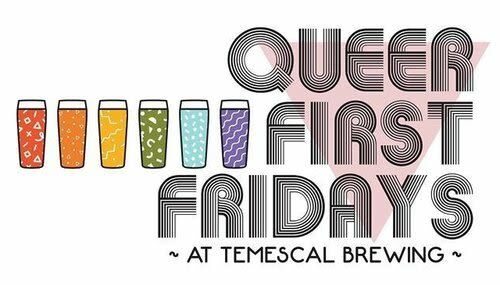 We're back for another month of beers, beats, and babes in Oakland! 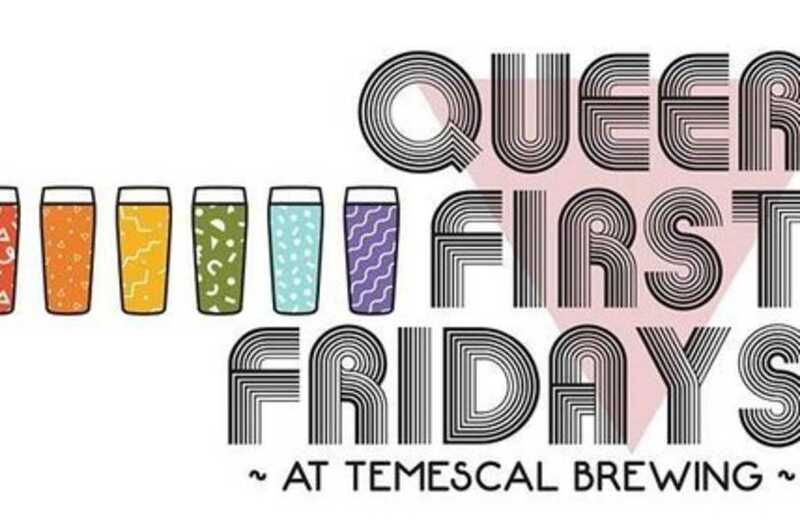 Join us to get your First Friday started off right. As we head into the winter months, don't worry about cold weather or rain in the beer garden—we've got you covered (literally) with a tent that covers the entire garden, and will keep you dry and toasty.